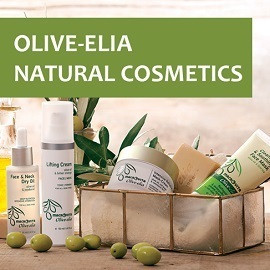 Welcome to the official distributor of MACROVITA & OLIVE-ELIA Natural Cosmetics in Poland! 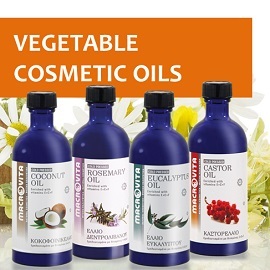 Discover complete collection of healthy and effective cosmetics with organic ingredients! We provide safe delivery to your country. Check it here. Ubiquitous SMOG ?! 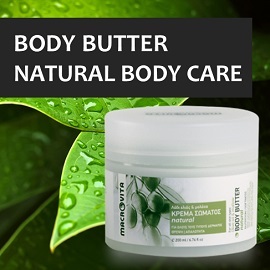 MACROVITA protection in a cream against environmental pollution. Environmental pollution must be rightly considered as an important source of cutaneous stress, although it is underestimated over the years now. The evolution of our lifestyles as well as the increasing urbanization during these past years amplify the risks, making pollution one of the major sources of concern for health and beauty. 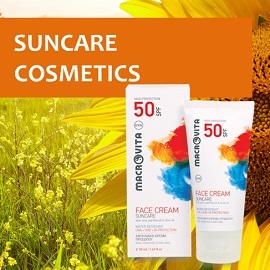 The new generation of MACROVITA suncare cosmetics! 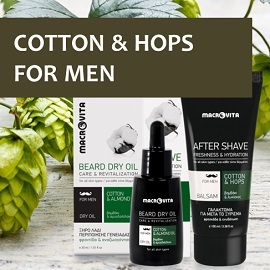 The new generation of MACROVITA suncare products, fully harmonized with the latest European requirements, is technologically advanced with results proven by specific scientific studies. 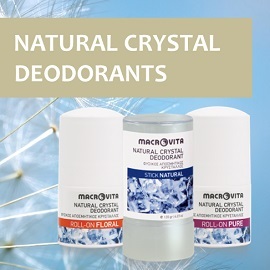 Suitable for all skin types and water-resistant, they ensure protection from burns, dehydration and photoageing. 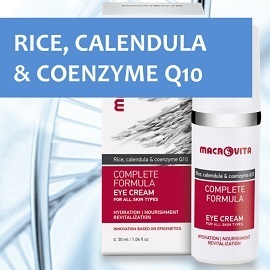 In edition of BEST BEAUTY BUYS 2016, organized by the "InStyle" Magazine, MACROVITA cosmetic gained the right to use this prestigious title. 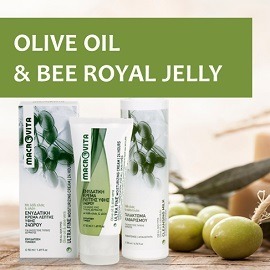 The jury recognition gained MACROVITA OLIVE & ARGAN HYALURONIC BEAUTY ELIXIR with argan stem cells. 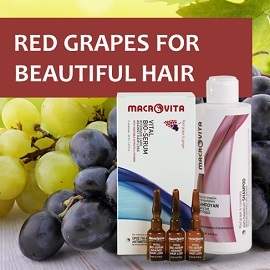 Selection of the best beauty product was made by editors of "InStyle" Magazine with the best experts in the field of beauty. 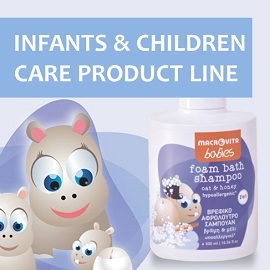 During the tests, they have checked more than 1,000 cosmetics available on the market (represented by more than 300 brands) and among them 123 were selected as absolutely the best! 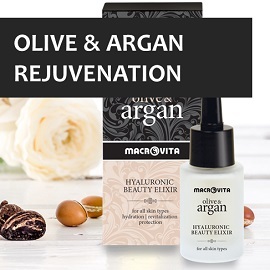 MACROVITA OLIVE & ARGAN HYALURONIC BEAUTY ELIXIR includes innovative stem cells obtained from selected argan trees. According to the votes of Kosmetyki Magazine and a jury of experts of cosmetic branch, each year the best cosmetic products, cosmetic lines and treatments representing on Polish market are awarded ICONIC COSMETIC 2016 (QLTOWY KOSMETYK 2016).